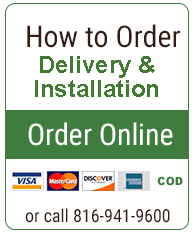 Mulch Smart is the premier supplier of mulch Kansas City. We provide the largest selection of quality bulk mulch in the entire Midwest region. At Mulch Smart, we pride ourselves in having high quality products (free of construction waste materials), competitive prices, and the highest standard of customer service. Call for a quote or free estimate today!